April 26, 1986, the day of the Chernobyl nuclear disaster, brought the world’s imagined fears to a nightmarish reality. 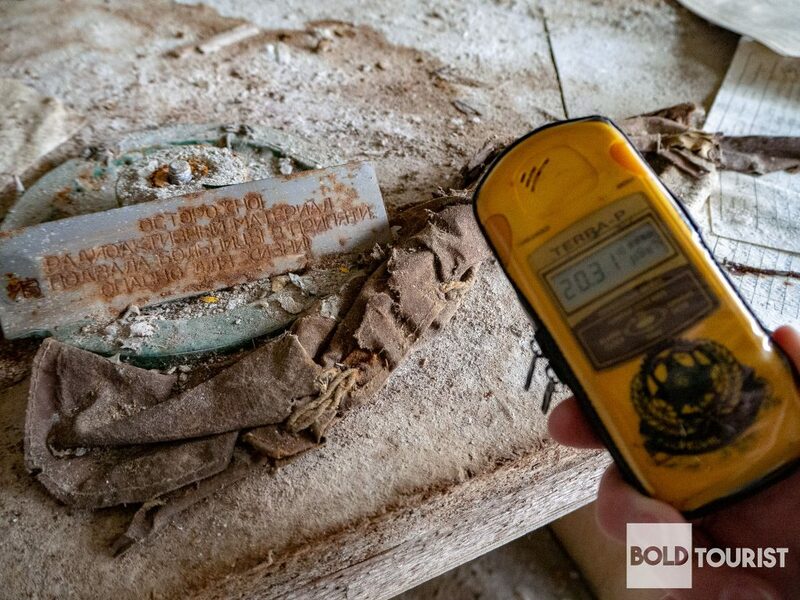 Over 30 people died as a direct result of the nuclear fallout, and thousands more were forced to flee their homes, never to return; in fact, the nearby town of Pripyat should not be livable for another estimated 20,000 years. Yet recently, years after this unparalleled tragedy, tourists are flocking to the area to see it for themselves. This trend of visiting disaster sites is known as dark tourism, and while it may seem macabre to some, to others it is an opportunity to witness what remains after catastrophe strikes. 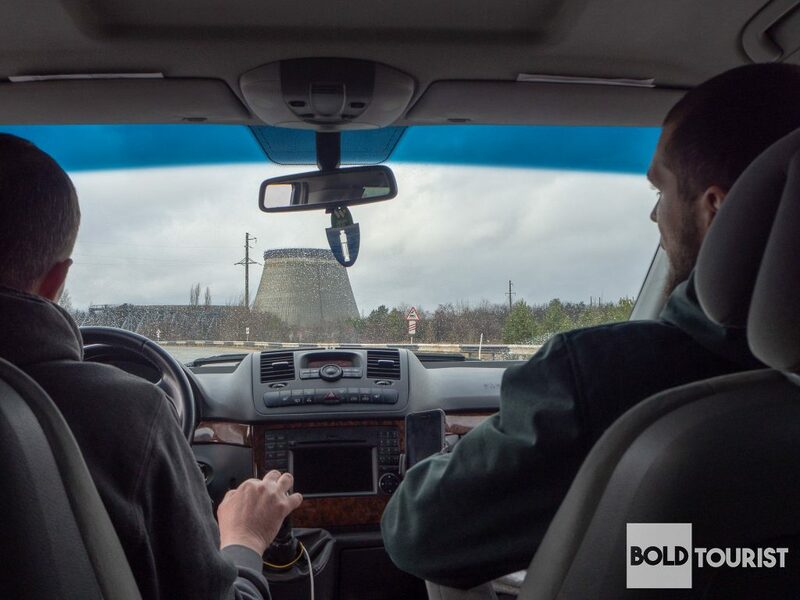 Chernobyl is high on the list for dark tourists who want an experience off the beaten path. If the idea of exploring this location appeals to you, this information can help you decide if it is worth the risk. 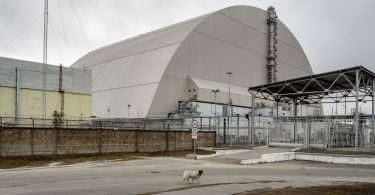 The good news is that, as of 2017, the number four reactor of Chernobyl is hermetically sealed inside the New Safe Confinement structure, a specially designed shelter to prevent any radioactive contaminants from escaping. 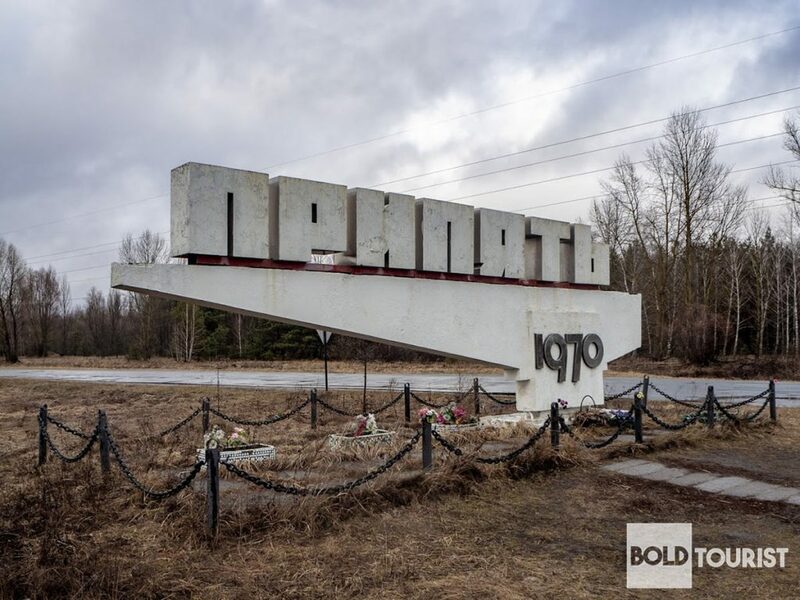 The power plant site, along with the surrounding 30 kilometers (which includes the abandoned ghost town of Pripyat), is designated as the Exclusion Zone, and it is this area that people are trekking to see. Tourists can enter only if they are accompanied by tour guides, and most tours last only a few hours at a time. Once inside, you can look around designated areas, but you should avoid touching anything or sitting down to reduce the chance of your contact with radioactive particles. Before leaving, each visitor must pass through two thorough screenings to ensure no contaminants are found. Let’s just say it is not your typical visit to a national park. It’s a snapshot of history. 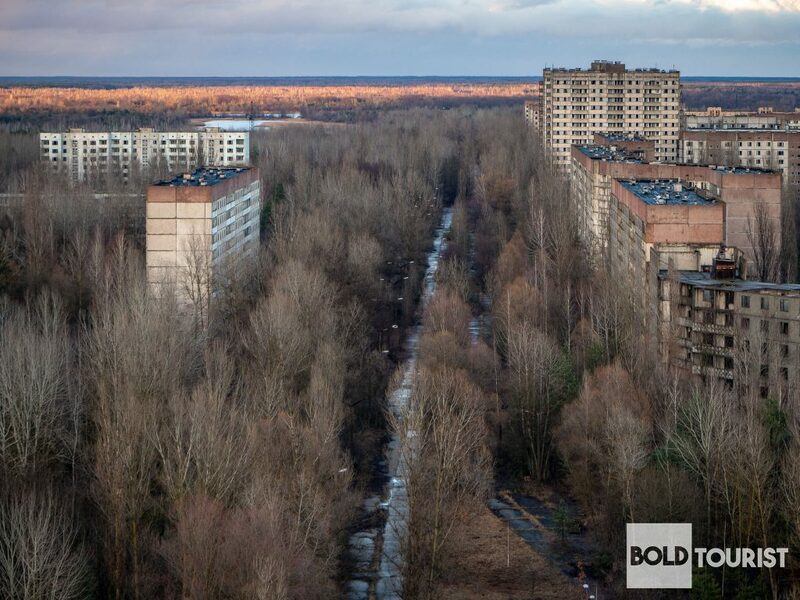 Where else can you see a Soviet-era town that time forgot? The streets are deserted, the buildings decaying, and yet the environment is strangely calm and peaceful. It is truly like nowhere else on the planet. It is the epitome of adventure. Who knows what may happen on a visit to the Exclusion Zone? Will you encounter the wild animals that have reclaimed the area? May you catch a glimpse of the power plant itself? Can you walk through abandoned neighborhoods and a never-used amusement park? 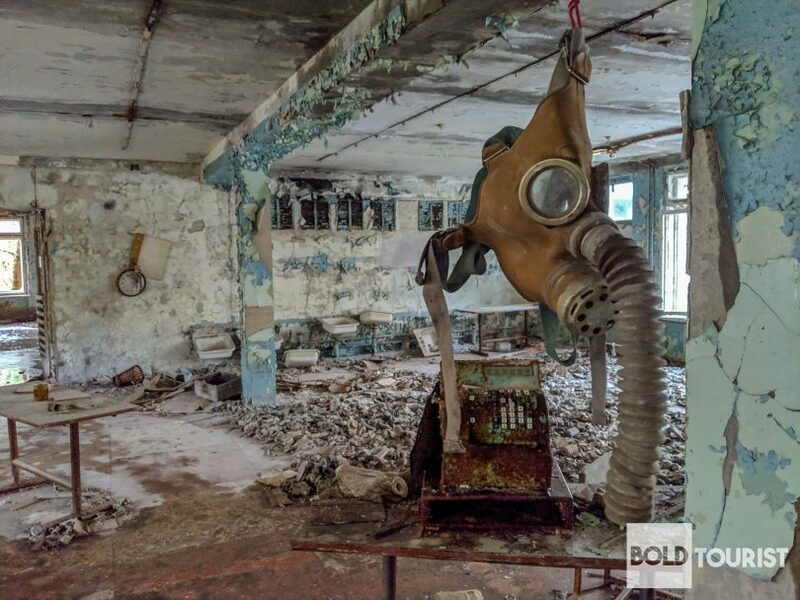 A trip to Chernobyl is literally tiptoeing into the unknown. It is an opportunity to get real. Not everyone wants a clean, predictable kind of trip. Some people want to experience the grit and authenticity of the aftermath of a disaster to understand humanity in a deeper way. Travel can be fun, but it can also be educational and memorable. 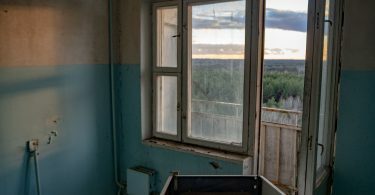 Chernobyl and inside the Exclusion Zone was a bucket list destination for us, and our Chernobyl photos are priceless to us. 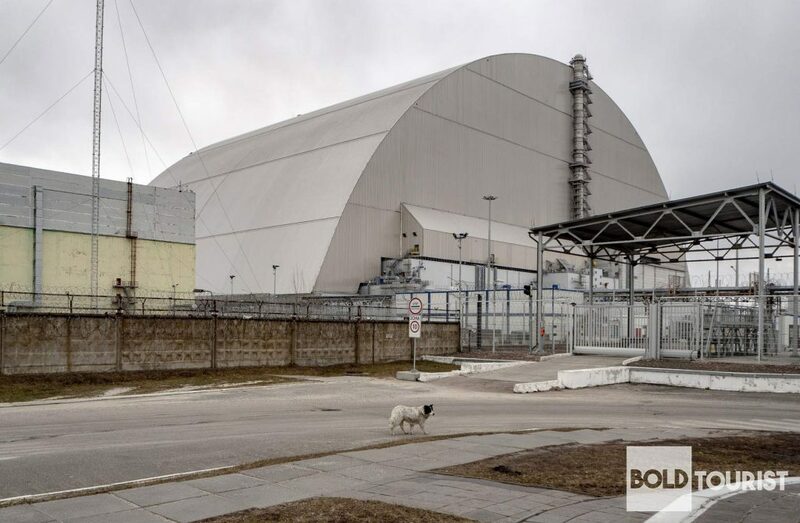 If you’d like to tour Chernobyl, feel free to contact us for more information about planning a tour to or any other spot that you want to experience for yourself.